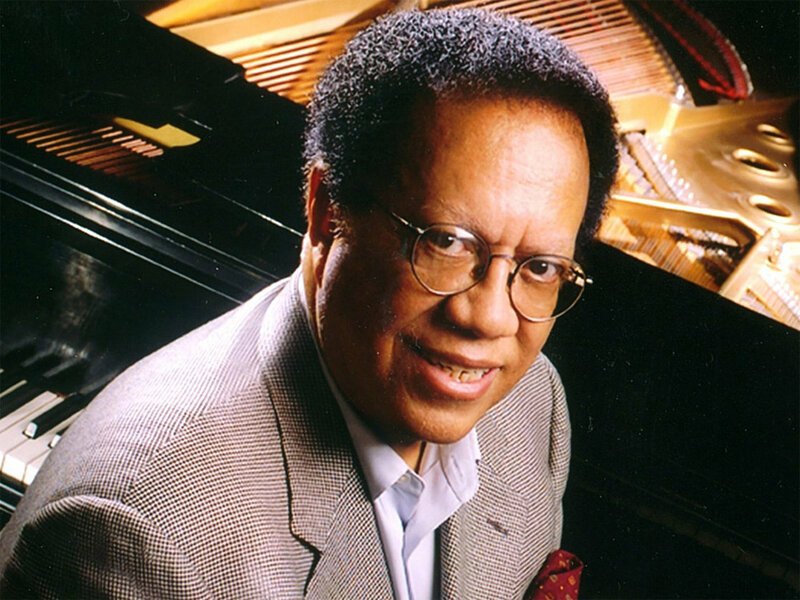 August 19 2013_ Jazz pianist,composer and longtime hard-bop icon Cedar Walton died today at his Brooklyn New York home .no details regarding cause have been reported. Walton,79 is survived by his wife Martha and a host of family members and close friends. as more details are revealed this publication will report those facts. Walton was first taught piano by his mother, and, after high school, moved to Colorado to commence studies at the University of Denver. There, during after-hours jazz club gigs, he met musicians, such as Charlie Parker, Dizzy Gillespie, and John Coltrane, who would sit in with Walton’s group when traveling through town.